Garage door openers go through plenty of wear over the years. 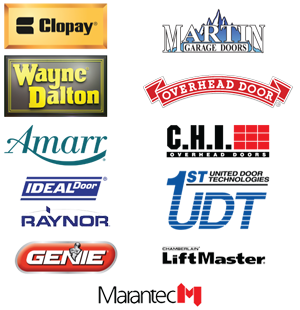 For the most part, garage door openers will last for numerous years of continuous operation. Sometimes they can cease working entirely, unfortunately. When they stop working, sometimes they might only need a rather simple repair to run normally again. This is often taken care of by one of our professional technicians. There are a number of issues that a garage door opener can have. Simple things like the remote not functioning any more to the pulley system no longer working can easily stop a garage door opener in its tracks. Every one of those problems are issues that an experienced specialist can repair at a small cost. 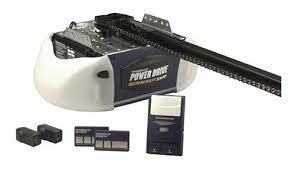 Don’t hesitate to give us a call today if your garage door opener is having any problems. Our services are not only limited to openers, our technicians can work on and repair any garage door part. 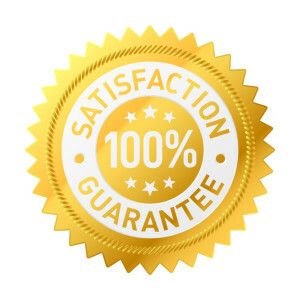 Ask about our free estimates and lifetime warranties on our repairs.